MLB shortstop who helped the San Francisco Giants win World Series Championships in 2012 and 2014. He played college baseball at UCLA and was drafted by the Giants in 2008. He won a gold medal with the United States during the International University Sports Federation World Championship. He got married to former college gymnast Jalynne Crawford on November 26, 2011. They have four children, Braylyn, Jaydyn, Braxton and Bryson. 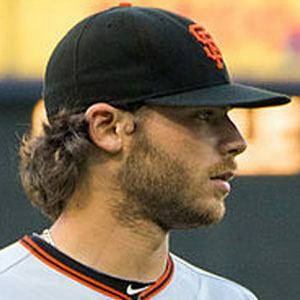 He became teammates with Tim Lincecum on the San Francisco Giants in 2011.